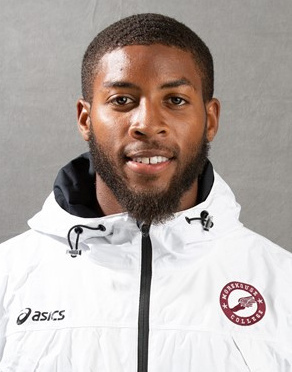 Trey Simons competed at the Charleston Southern University Spring Break Invitational. Simons competed in two events. Simons would finish 4th competing in the Men’s 1500 Meters finishing 4th clocking a time of 3:57.04. Simons would clock a time of 1:54.80 on his way to winning the Men’s 800 Meter race.